I've been writing articles for Scrapjazz.com for 7 months now. It's a great job. I love dreaming up projects and writing about them. And I especially love getting paid for it! 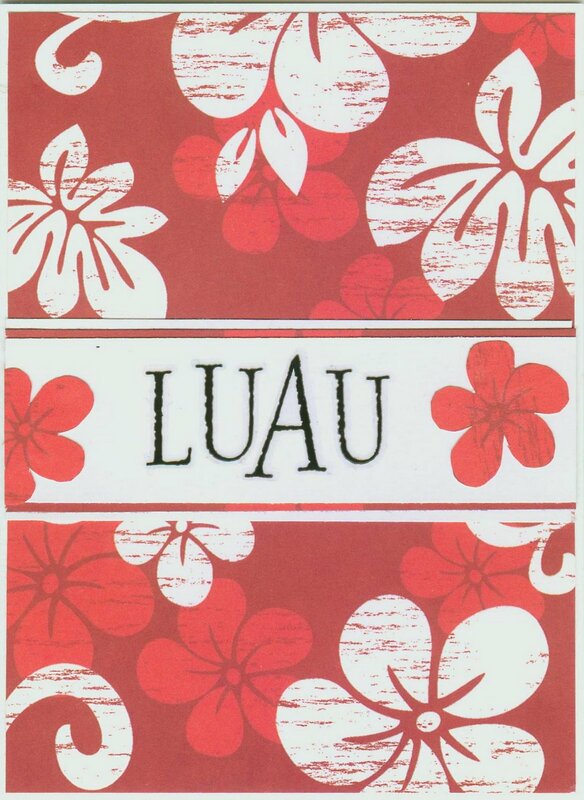 The article, Throwing a Luau Party, was published at the end of May. Here's another example. The first week of February, I was assigned an article about making your own camping embellishments. I love camping, but it's a summer activity for us. It was strange to work on all sorts of camping projects in the morning, then help Trevor make Valentines in the afternoon. Here's the article: Make Your Own Camping Embellishments. My next articles due to be published are about space-themed cards and a product review, neither of which were seasonal, thank goodness! Sooooooo awesome!!! LOVING what you created for the articles!!! Great article. thanks for the ideas.